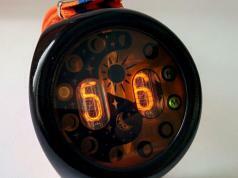 There are plenty of boring watches on the market. 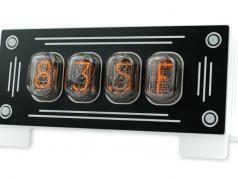 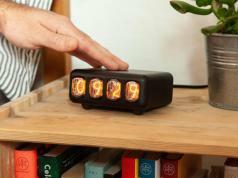 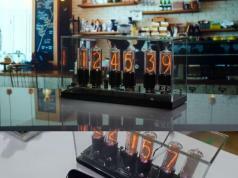 The Nixie Tube Watch (v 3.2) may not connect to your smartphone but can turn heads. 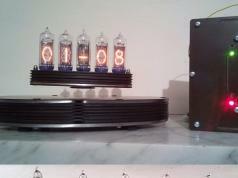 It has Nixie IV-3A tubes installed. 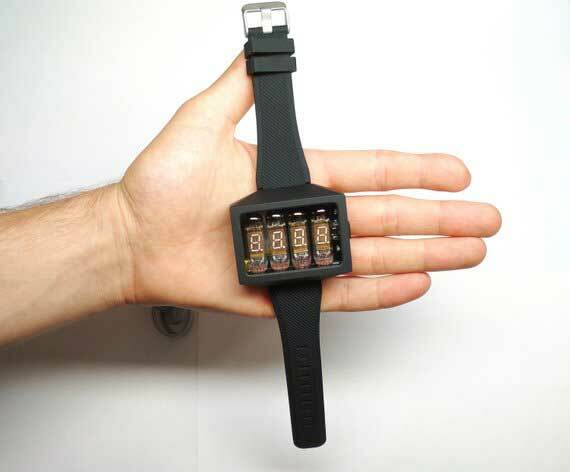 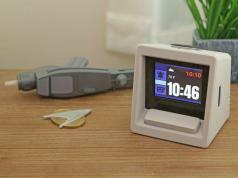 It can show the time, battery percentage, date, and charge status with the press of a button. 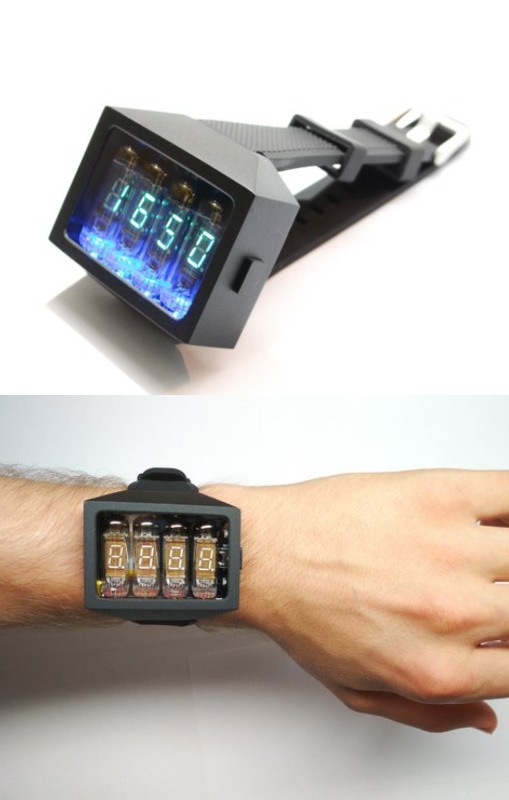 NixoidStore is selling these on Etsy.